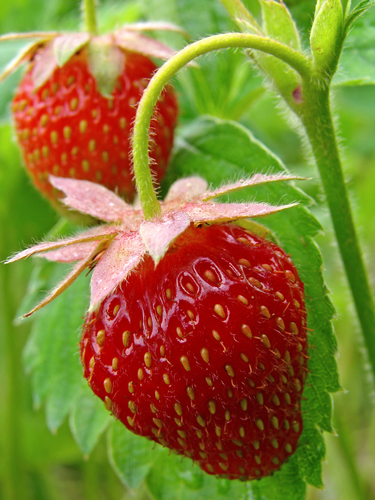 A U.S. district judge has refused to enter a temporary restraining order (TRO) against the University of California, Davis in litigation contesting the university’s alleged refusal to transfer or license strawberry germplasm developed in a university plant breeding program. California Berry Cultivars, LLC v. The Regents of the University of California, No. 16-cv-02477-VC (N.D. Cal. May 13, 2016). As explained in a prior blog post, the plaintiff, California Berry Cultivars (CBC), sued the university in a state court, alleging that it was liable for breach of contract, conversion, breach of fiduciary duty, and unfair competition in connection with the licensing and management of strawberry varieties developed by the university’s scientists. 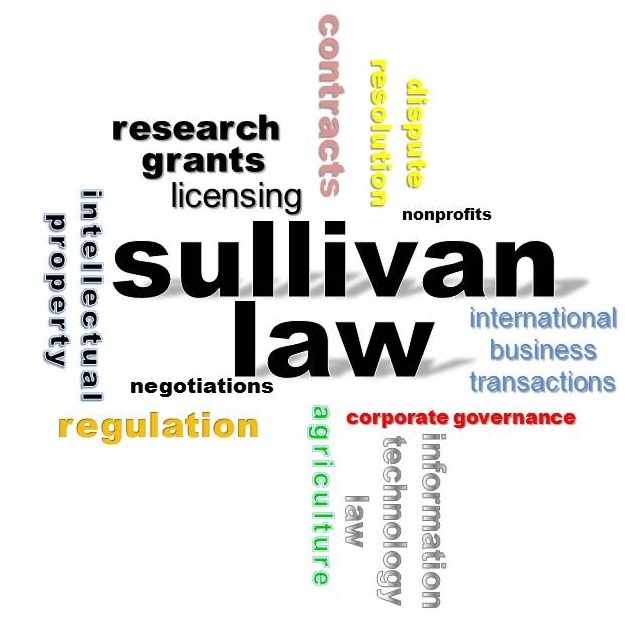 See UC Davis Sued Over Alleged Refusal to License Strawberry Germplasm, SullivanLawNet (May 10, 2016). The university subsequently removed the case to the U.S. District Court for the Northern District of California. CBC asked the court immediately to issue a TRO directing UC Davis to deliver five plants of each of 168 strawberry cultivars to CBC or to an escrow agent pending resolution of the case. In a ruling entered on May 13, 2016, U.S. District Judge Vince Chhabria denied CBC’s TRO request. Judge Chhabria did not rule definitively on the merits of CBC’s claims. Instead, for the following reasons, he determined that the balance of equities weighed against an immediate order to the university to transfer cultivar samples while the litigation was pending. Second, CBC contended that two of its members–plant breeders previously employed by the university–retained ownership of intellectual property rights in the cultivars they developed as university employees. The court noted that it “appears” that the former employees may have violated “agreements to assign their intellectual property interests to the university–a fact which, if proved, might defeat CBC’s case on the merits. The denial of CBC’s TRO request is merely a procedural ruling and does not prejudice CBC’s ability to present evidence in support of its claims. However, the court’s comments in its order regarding CBC’s legal theories may foreshadow an uphill battle for the plaintiff. This entry was posted in Agricultural Law, Intellectual Property Law and tagged Agricultural Law, intellectual property, Licensing, plant breeders' rights. Bookmark the permalink.